Our individual rooms are ideal for use as break out spaces in support of a larger event in The SUITES. 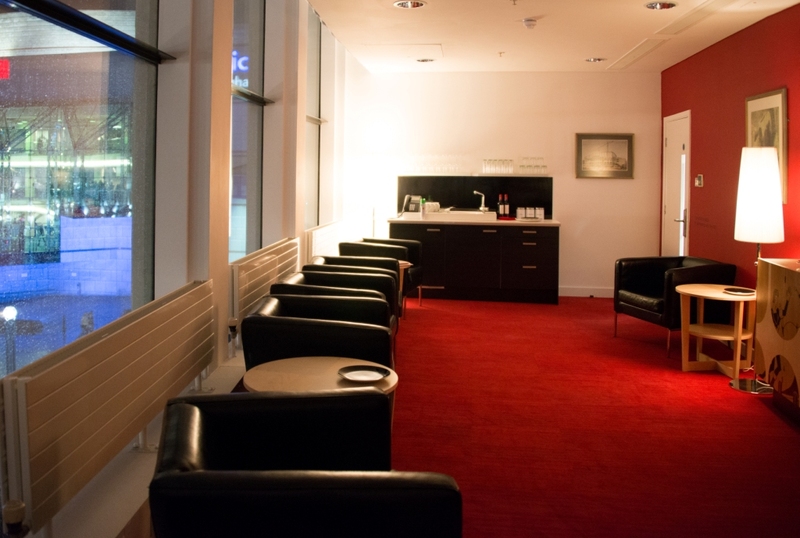 Within the footprint of The REP’s original building, we offer four self-contained meeting rooms for hire. 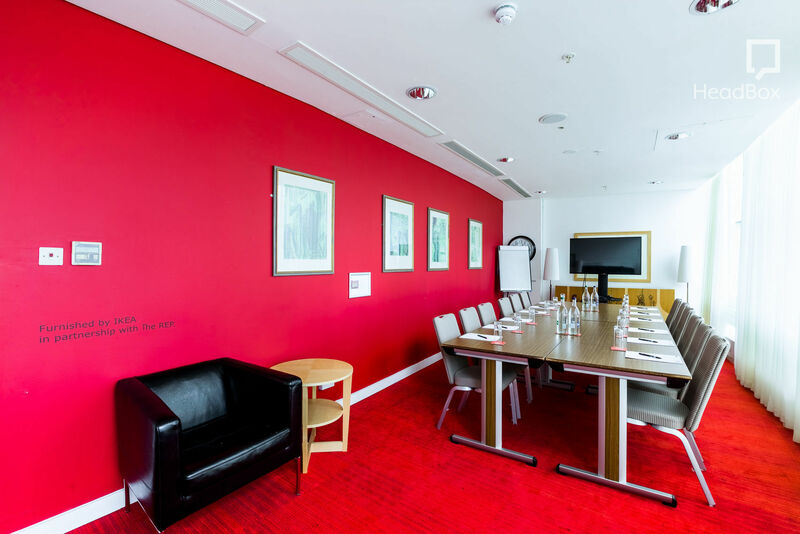 Our individual rooms are ideal for use as break out spaces in support of a larger event in The SUITES. 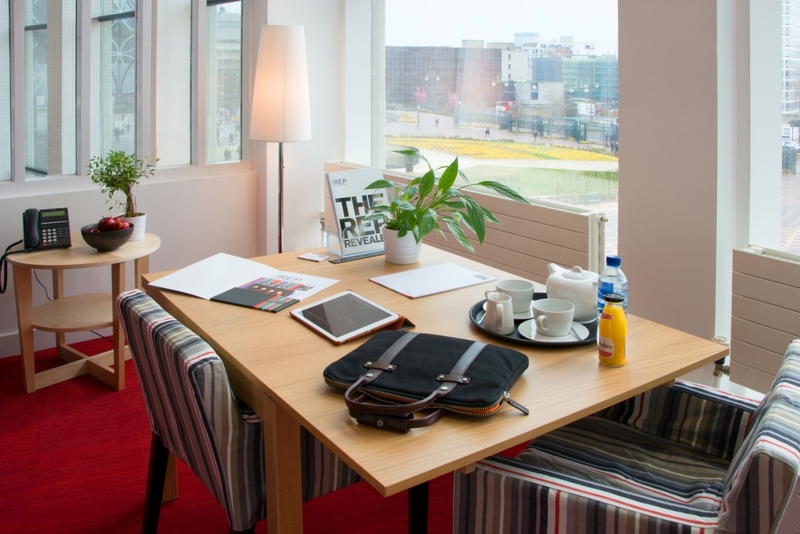 These self contained rooms are fully equipped with wifi, office furniture, comfortable lounge seating, refreshment area and views over Centenary Square through The REP’s famed arched windows.